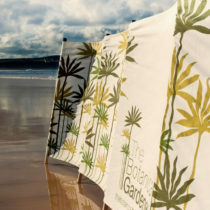 THE BOTANICAL GARDENER IS A HIGHLY TALENTED GARDEN DEVELOPMENT, MAINTENANCE AND DESIGN COMPANY. 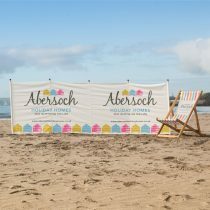 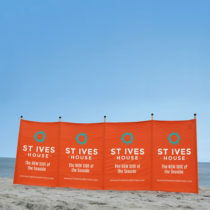 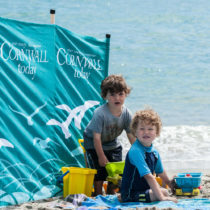 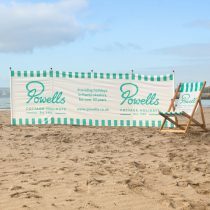 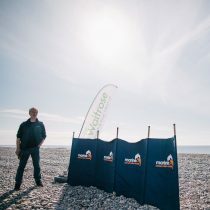 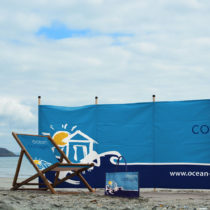 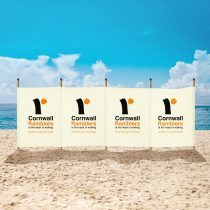 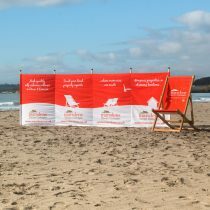 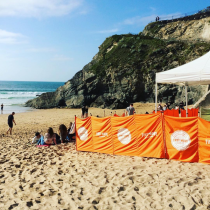 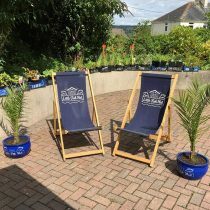 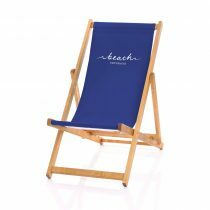 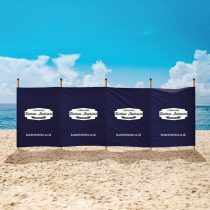 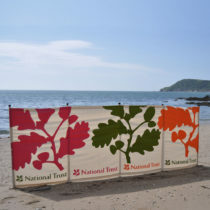 South Westerly windbreaks designed and produced a set of bright and striking bespoke four panel promotional windbreaks for the team, based upon the company logo. 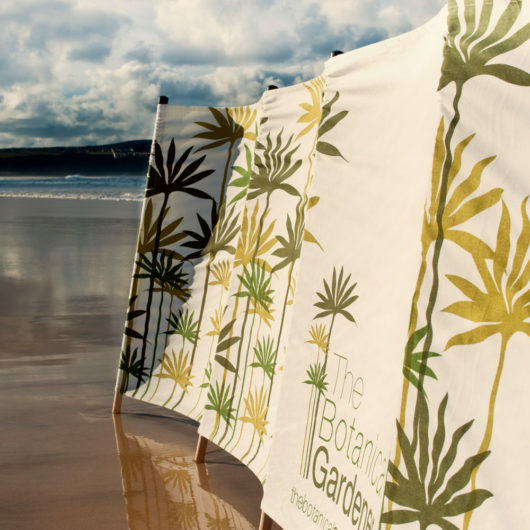 The Botanical Gardener have worked on a fantastic variety of gardens and clients in every corner of London, from the plush roof gardens of Chelsea to leafy gardens of Hampstead. 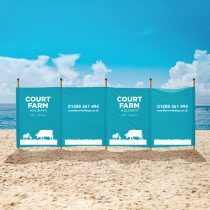 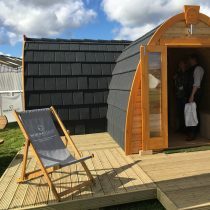 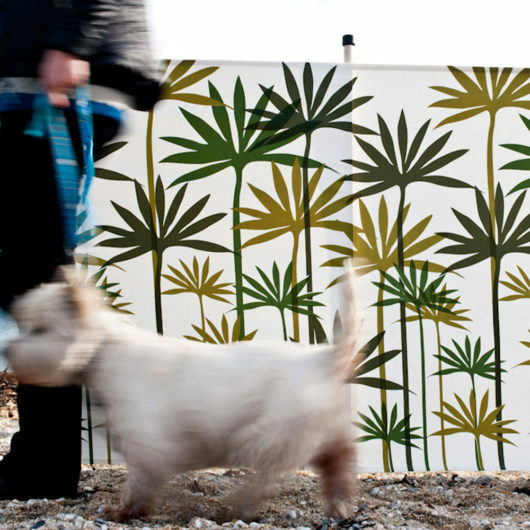 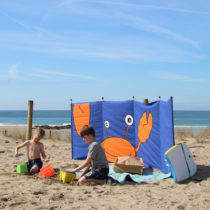 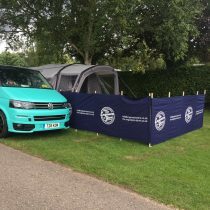 The windbreaks are displayed on site when the team are working on a garden or outdoor space. 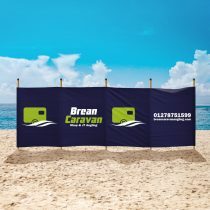 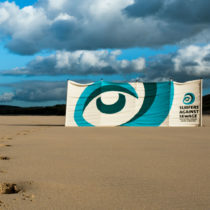 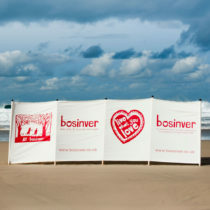 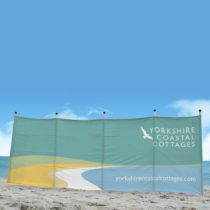 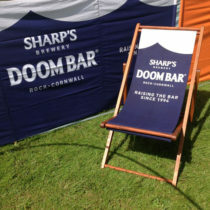 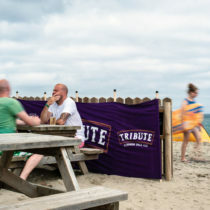 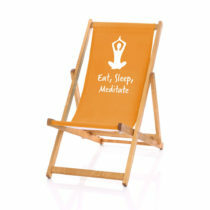 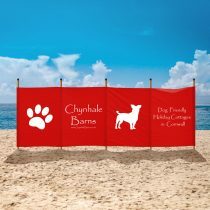 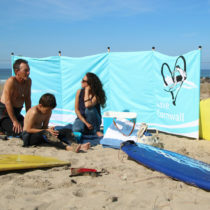 The windbreaks are not only eye-catching but they are a very distinct and professional way to promote their business.